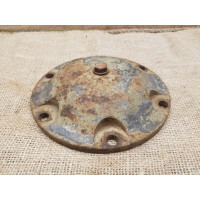 We are team of collectors and hunters for WWII artifacts on the spots of eastern front battlefields with more than 20 years experience. 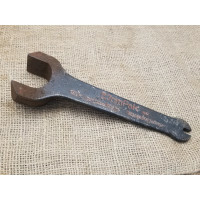 We are stand behind on each item authenticity. 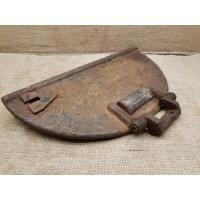 All items showing nazi, soviet and political symbols are just showing true historic personality. 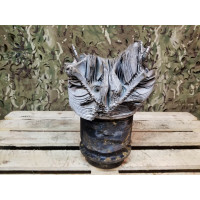 All firearms, parts and ordnance are deact according EU regulations. 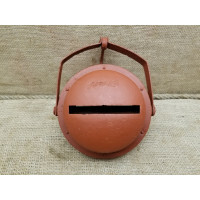 Unfortunately some of items are can not be sent oversea in that case it stated in item description. 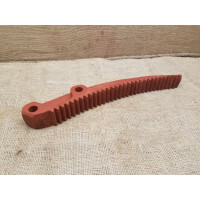 Hope you will find some neat items from our shop to your specific collection. 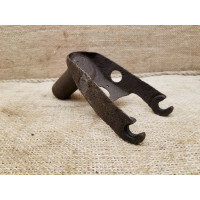 Have a questions ? 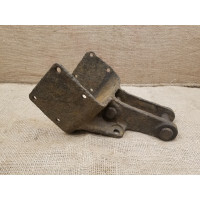 – Please do not hesitate to contact us. 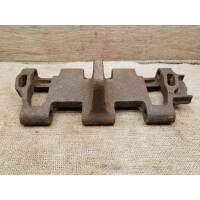 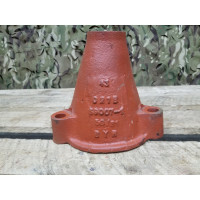 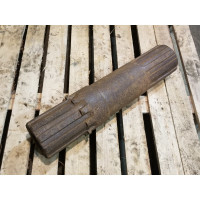 Up for sale original Part from German 7.5 cm AT gun PAK-40.Barrel cradle bracket, nice bog found con..
Up for sale original cylinder part form German jet fighter FW-190.Ground dug found from Focke Wulf c..
Up for sale original drive gear axle from Soviet medium tank T-34 /85. 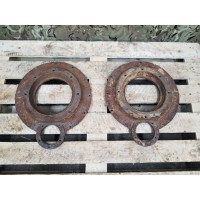 The same part were used ..
---------------NOT AVAILABLE--------------- Up for sale wheel hub cap from Heavy ..
Up for sale original track section from German 2 ton Maultier series. 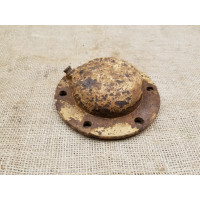 The same 26 cm wide ..
Up for sale original wheel hub cap from Stug III ausf G 7,5 cm assault gun. 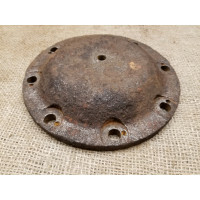 The same caps were ..
Up for sale original part from German medium tank Panzer IV. 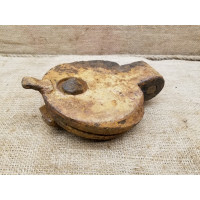 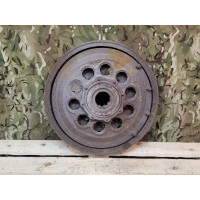 Steering / brake drum part, were u..
Up for sale original track link from German medium tanks Pz III/ IV Stug...Winterketten version whic..
Up for sale night camo light cover for Bosch tank headlight. 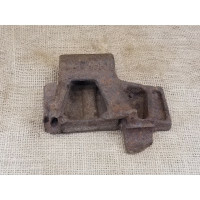 Bosch panzerlight were the main li..
Up for sale original WWII German AA tripod mount adapter. 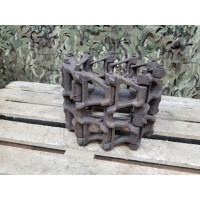 Were used for AA tripod and other app..
Panzer IV early/middle , Panzer III commanders hatch. 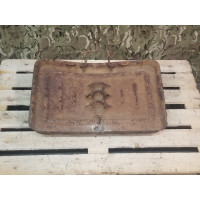 Up for sale original commanders hatch door from Panzer III, the same hatches were used on some ..